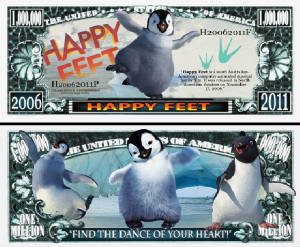 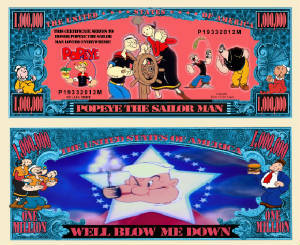 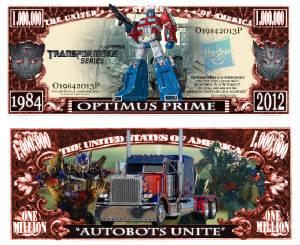 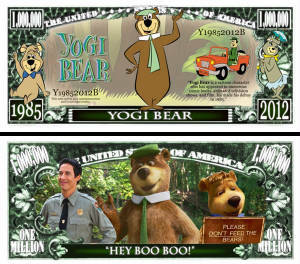 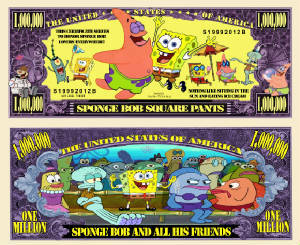 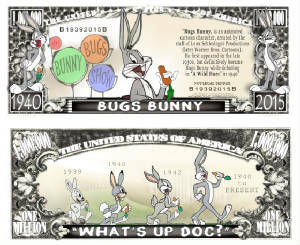 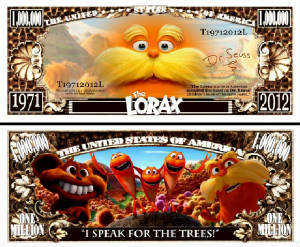 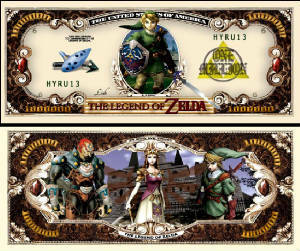 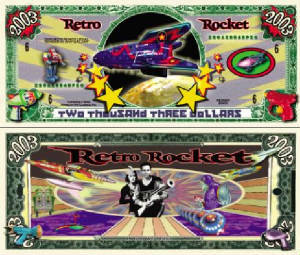 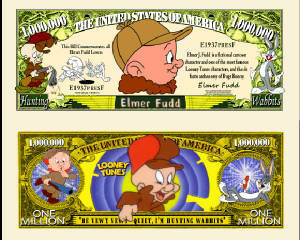 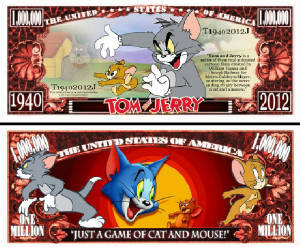 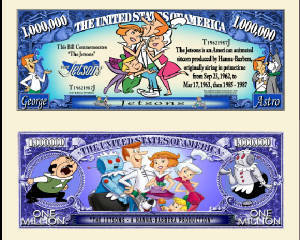 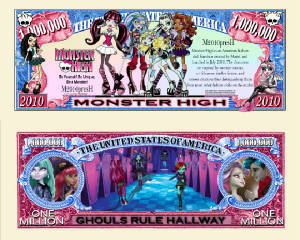 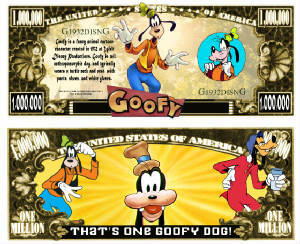 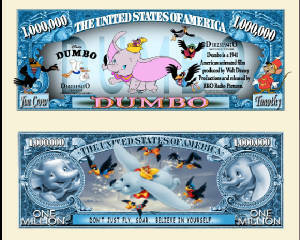 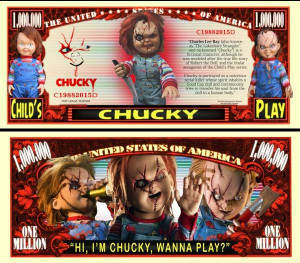 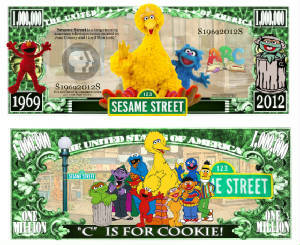 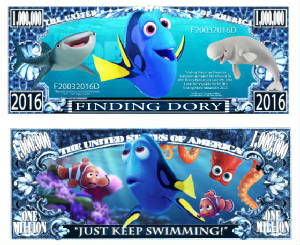 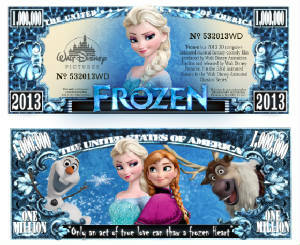 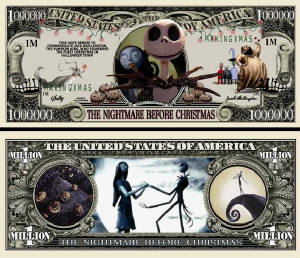 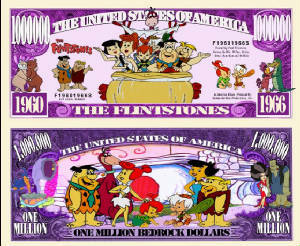 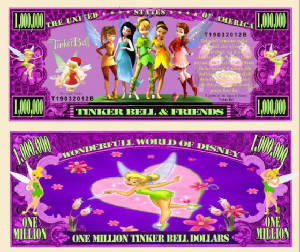 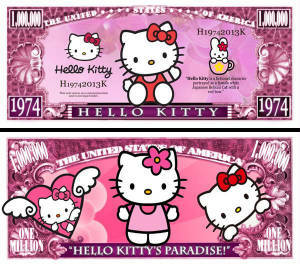 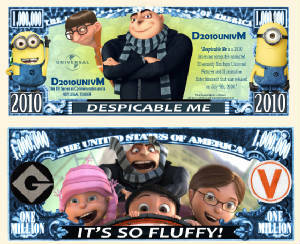 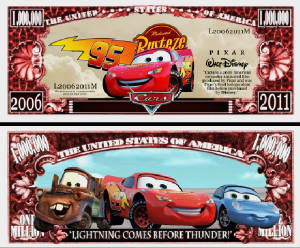 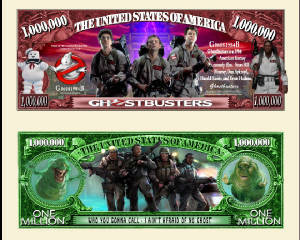 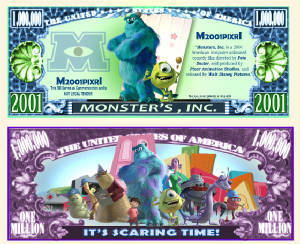 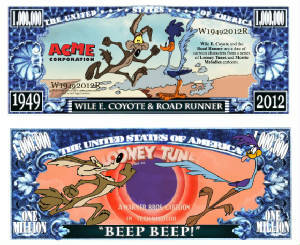 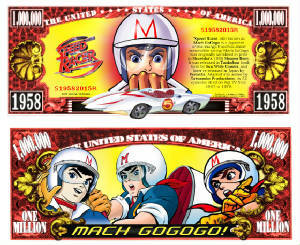 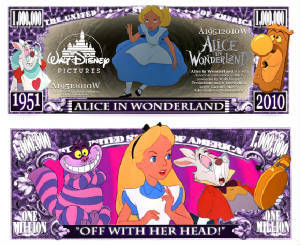 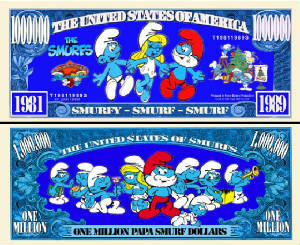 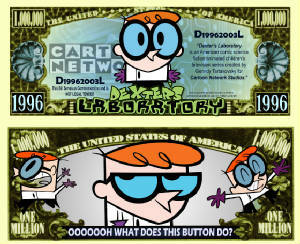 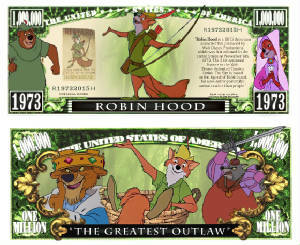 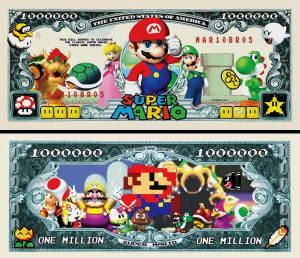 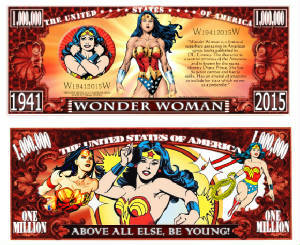 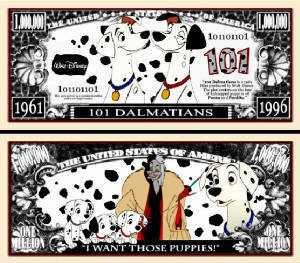 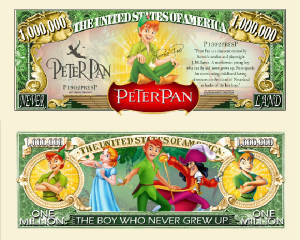 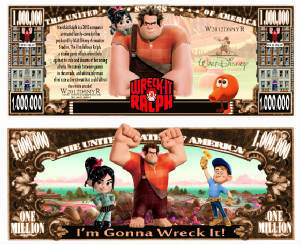 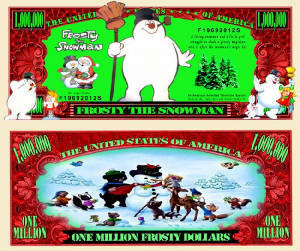 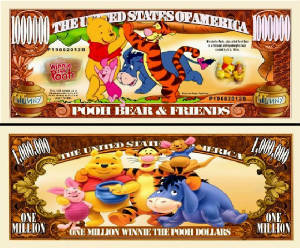 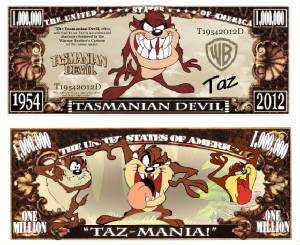 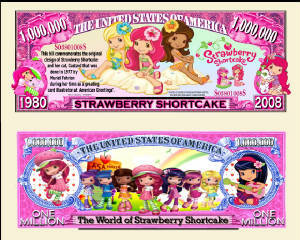 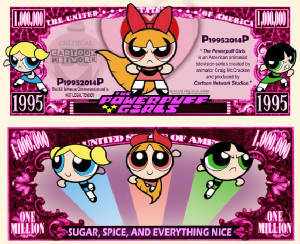 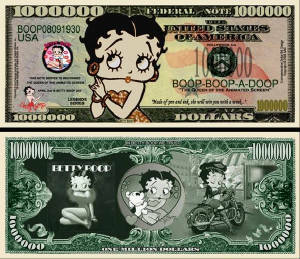 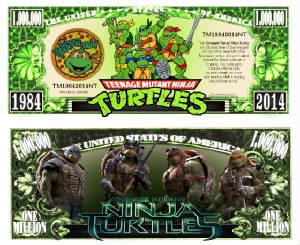 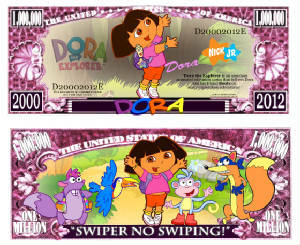 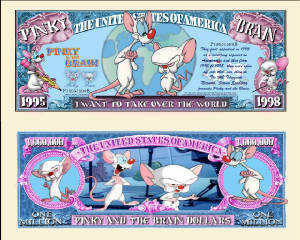 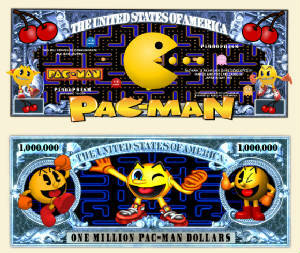 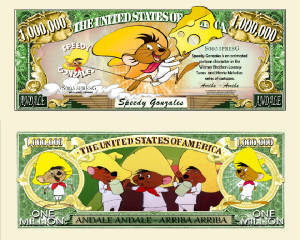 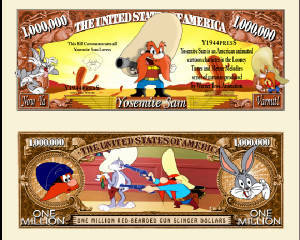 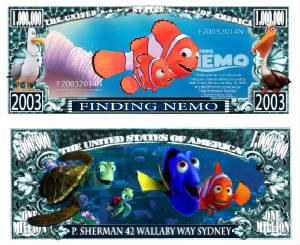 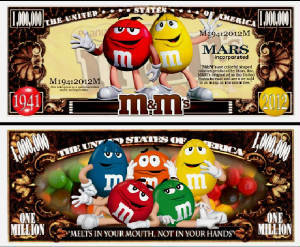 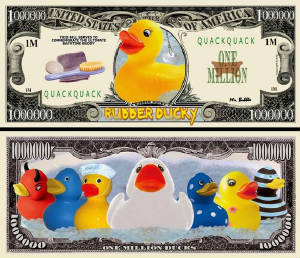 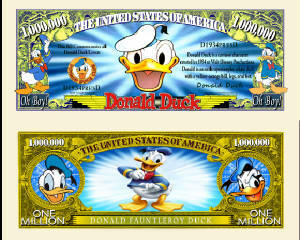 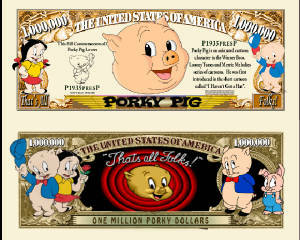 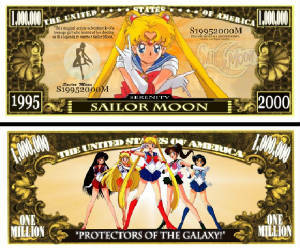 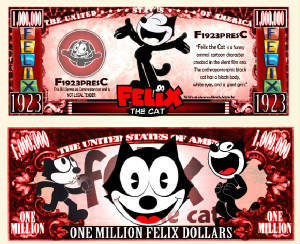 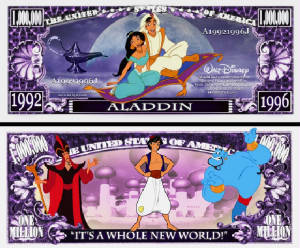 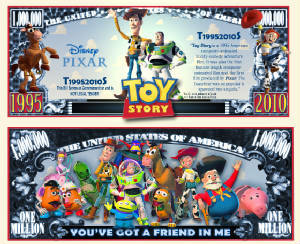 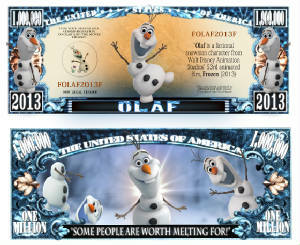 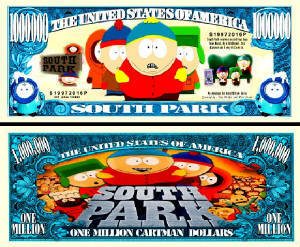 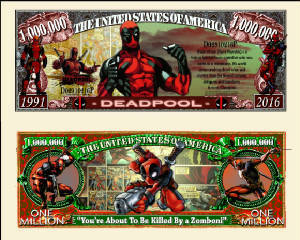 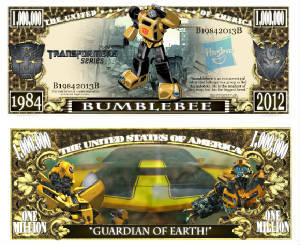 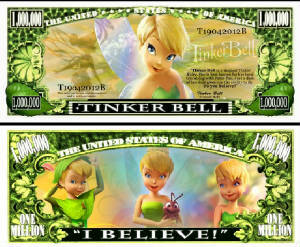 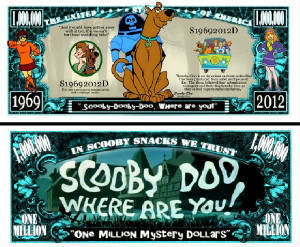 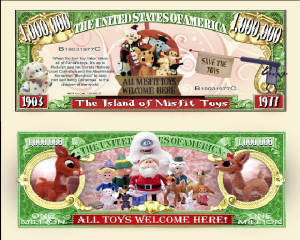 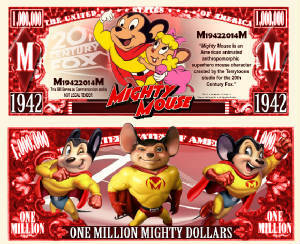 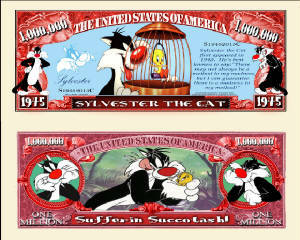 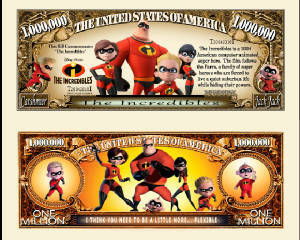 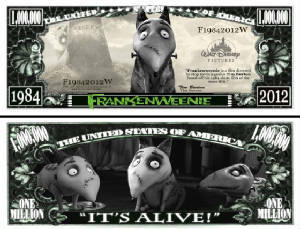 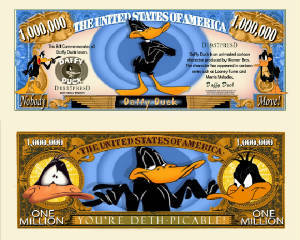 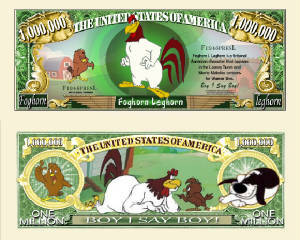 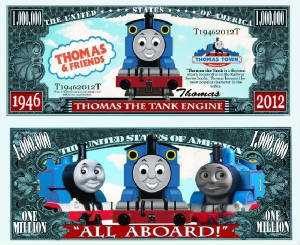 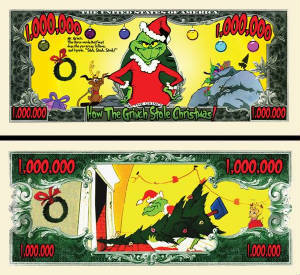 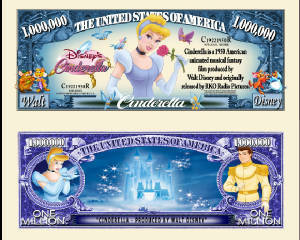 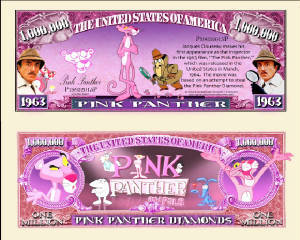 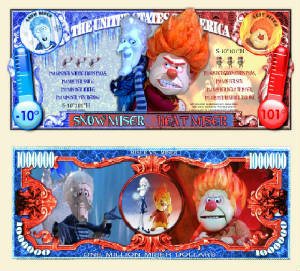 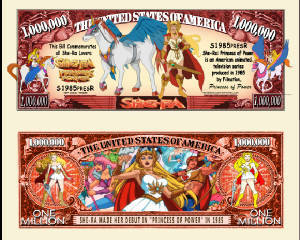 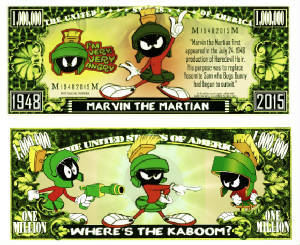 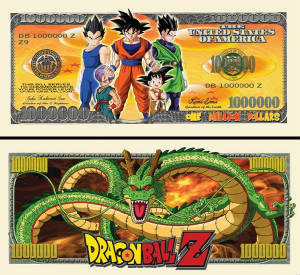 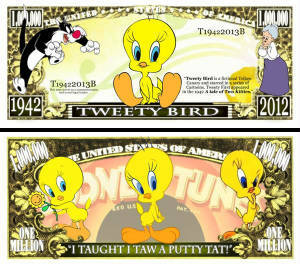 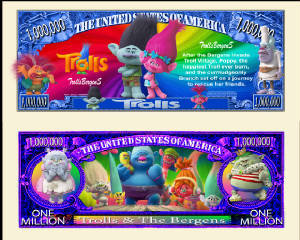 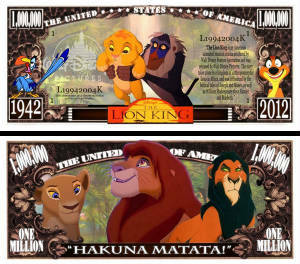 We have just started making Cartoon Bills. 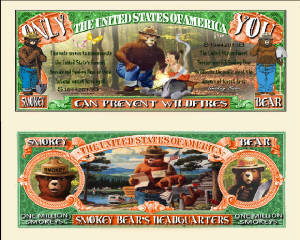 If you have any other ideas that we might be able to make, email us anytime at tangles99@earthlink.net and we will definately consider making them. 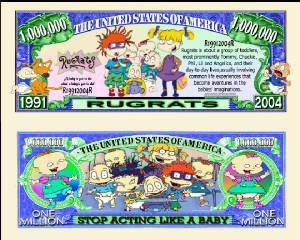 Hope you enjoy our bills; I know many kids have.